A female police officer shot herself dead at the Jomo Kenyatta International Airport, Wednesday, August 24th.ss The victim identified as Corporal Gaudencia Wausi Muinde is reported to have locked herself in the toilet, where she shot herself in the head using a pistol. "A loud bang was heard from the toilet where she had locked herself and that is where her lifeless body was found," a police officer at the airport told Capital FM News. 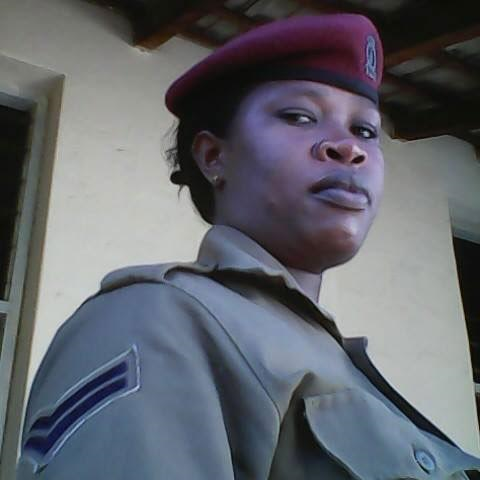 "She went to the radio room where her male colleagues were and left her phone, baton and cap on the table. She walked out and went to the toilet, locked herself in and shot herself once in the head and died," a source told The Star. It’s understood the officer was initially on duty at the Control Room before the 10am incident. Police were analysing messages she is reported to have left behind, including some sent to colleagues complaining of stress at work. She had been on leave and was recalled Wednesday, according to her colleagues. "She just reported to work today, she has been away," another officer said of the young female officer. On her Facebook page, she had posted a message that appeared to insinuate that she was facing challenges that could have led to her committing suicide. Doris Malibe, her colleague at JKIA wrote on Facebook that she was "Mourning my friend and colleague Bella Caude Ian..though it's too early to take your own life at this early stage. Anyway RIP its already done no turning back." "Bella Caude Ian am not believing you are gone…. 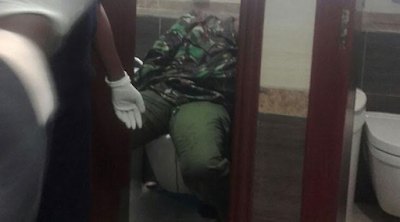 Just the other day you came from leave, return to Work at the JKIA police post only for you to shoot yourself……. Only God knows why u have decided to kill yourself…….My Condolences to the family and may his soul." Airport Police chief Rono Bunei did not immediately comment on the matter and Inspector General of Police Joseph Boinnet had not been briefed on the incident when journalists posed the question to him at a news conference.